Learn how top-performing companies harness the creative power of their people to promote successful collaboration with wonderful results. Managing people in an ever-growing company is a delicate practice to manage. People are often the greatest resource a business has, offering new fountains of creative innovation at every level. People are also diverse: Some work well in any team they’re in, while others need a little nudging to accept a new arrangement, and still more like to go it alone. So, how do the world’s most successful companies manage to encourage collaboration? 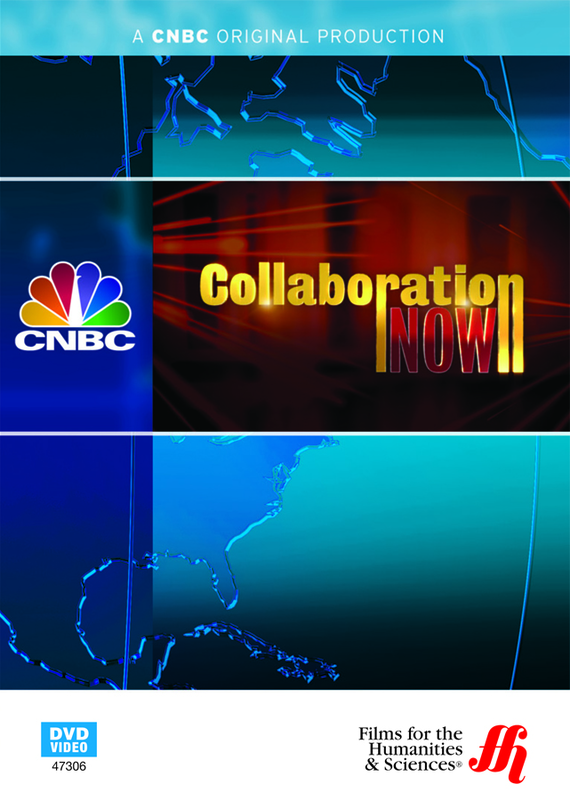 In this episode of CNBC’s 5-part series Collaboration NOW, viewers discover that good collaboration starts from the top down. People are only as apt to work together as the CEO. The program interviews several top experts to discover the tips and techniques used to encourage teams to work together for a common goal. The efforts often pay off enormously, not only financially but socially as well.